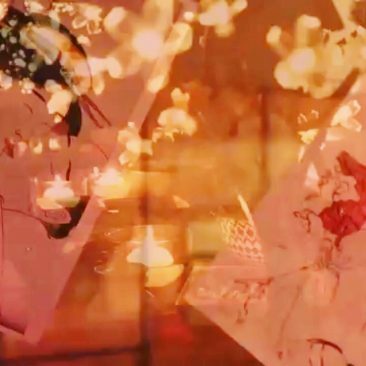 Do you want to learn how to dance like a Geisha? planning a party or looking for a fun and gorgeous event? 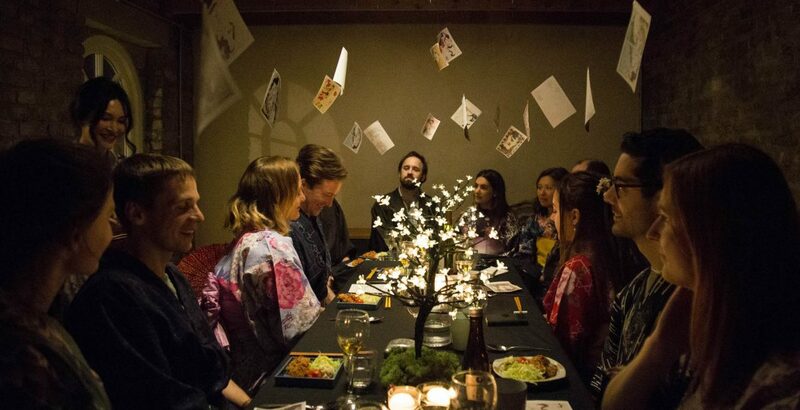 with a Japanese-themed celebration that everyone is sure to love. 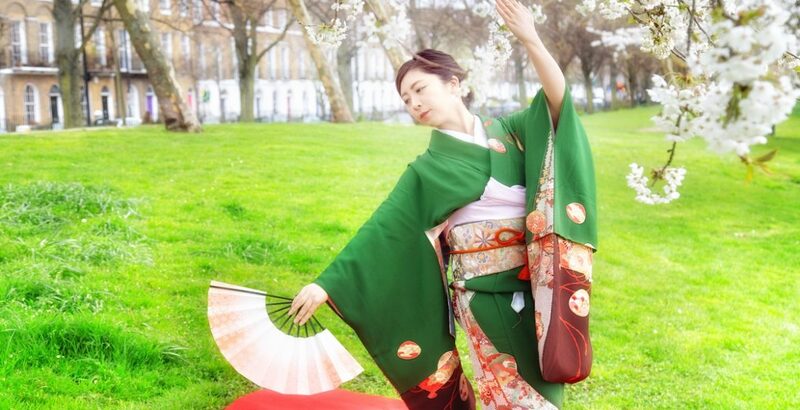 My name is Takayo, and I offer London’s only “KIMONO PARTY”. 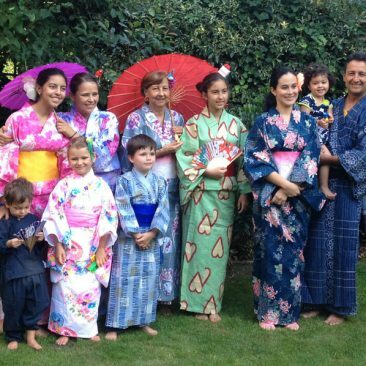 Famous for their exquisite designs and gorgeous colours, kimonos are great fun to wear. 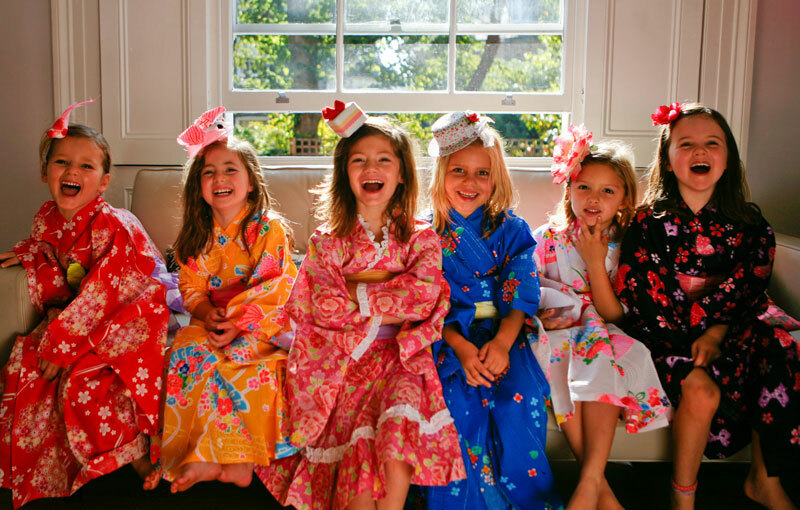 So let’s dress up Japanese-style and get the party started! We have now designed something new. A captivating, interactive encounter for all adults to enjoy. Get ready to have fun, lose yourself and relish an immersive experience like no other. 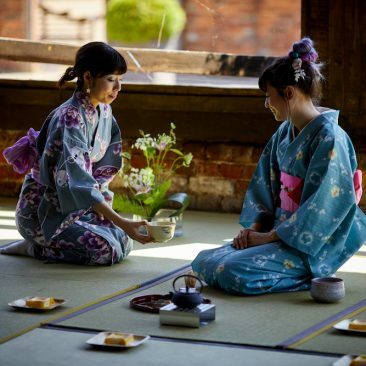 I also bring a delicious helping of Japanese culture and style to any other occasion, big or small. 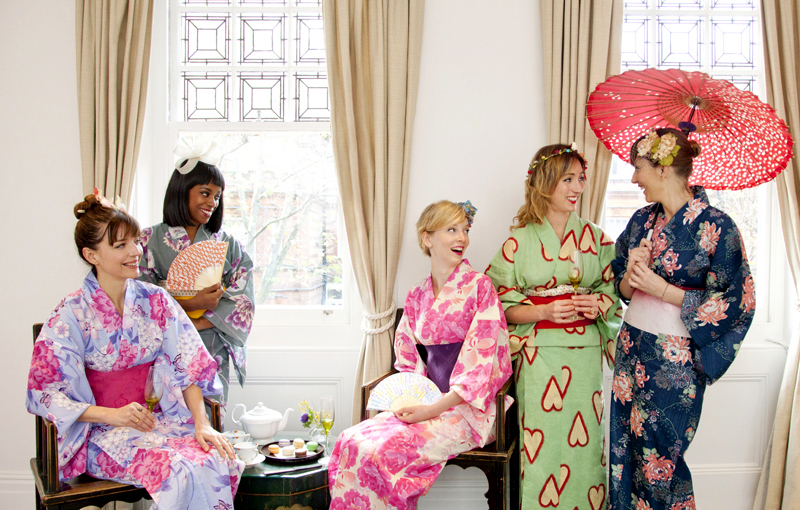 Check out unique Children’s party or stylish Hen party. 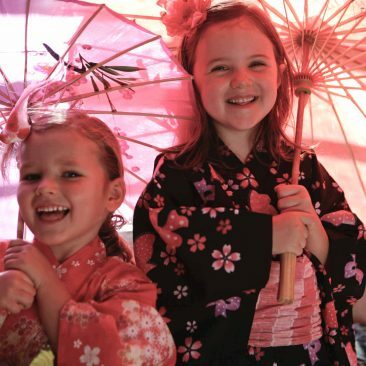 It might be a birthday, a family event, a bespoke event or a corporate team building. 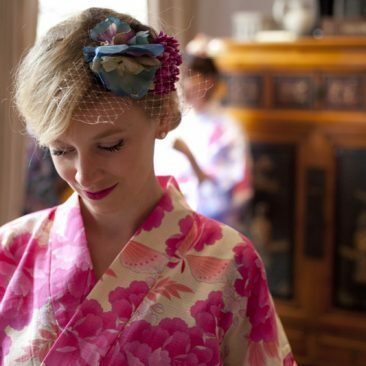 Shop vintage kimono Fabrics and a selection of Japanese beautiful designs at our shop.